On Android devices, We all uses many WiFi Network at many places Cafe, Gym, Home, friend’s house. Each time when we type a WiFi password, Android device keep saved it. And we know it’s hard to remember all WiFI password. Sometimes WiFi network started acting up (Internet stop working) and we need to choose to forget WiFi network option to fix the issue. View saved wifi password on Windows 10 is an easy thing, but if you don’t have the computer and the only source to show WiFi password android. But like windows, you can’t view or show WiFi password Android. Sometimes we want to share our WiFI network with our second device. But if you don’t remember the password and don’t have PC then you’re out of luck. Android doesn’t provide any official option to find WiFI password on android. But by using some apps and some cool ways you can view WiFI password. 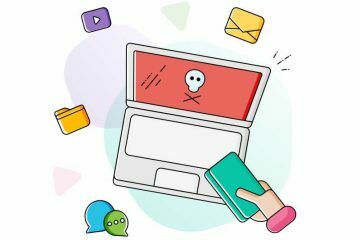 In this article am gonna provide all possible and working way that allows you to recover or show WiFi password Android. 1 Method 1: Show wifi password Android phone – Without ROOT. 2 Method 2: Show wifi password on Android using Apps. 3 Method 3: Show the WiFi password using ES File Explorer Pro. 4 Method 4: View WiFi Password using Share Password. Method 1: Show wifi password Android phone – Without ROOT. Most of the method is only for the rooted device. Because in android there are many hidden feature and thing that you can only do after root. If you have your own WiFi Network (Home WiFI Network) then you can easily Find WiFi Password. 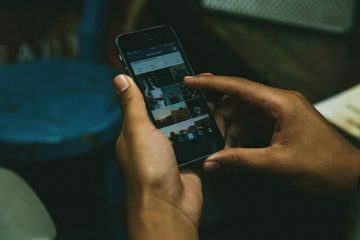 Note: This method will only work if your main android device is connected to that wireless network. 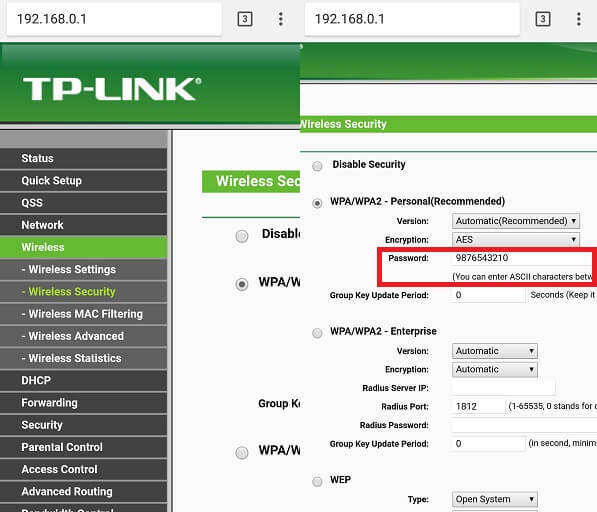 First, check which Wireless Router you are using, I am using TP-Link. So am going to open TP-Link admin panel. If you don’t know your wireless router name or it’s the website to access settings. Settings page of your wireless router will open, you can do many things like block mac address, WiFi password change, Bandwidth control and other things. Go to Wireless > Wireless security. Here you can see saved WiFi password without rooting your device. 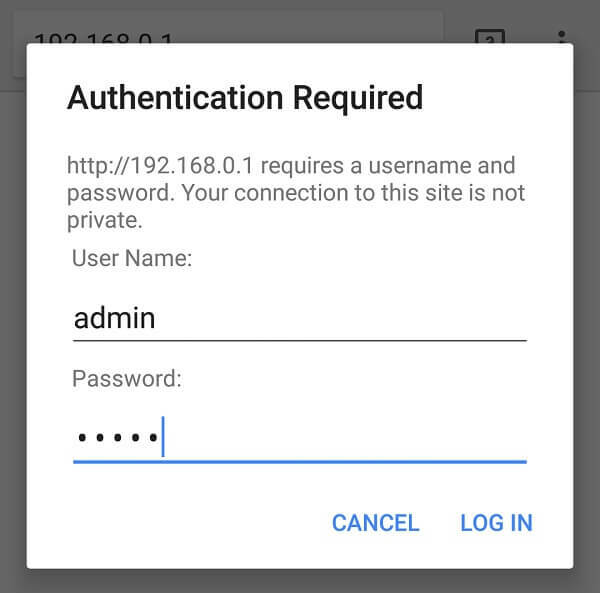 Method 2: Show wifi password on Android using Apps. 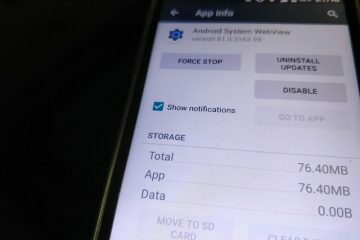 On Android, there are dozens of Apps available to view or show WiFi password like WiFi password key, WiFi password recovery, WiFi password Show and Mant More. You can try any of these but all these apps required Root Access. The Best app to Find WiFi password is “WiFi Password show”, this app is available for free on Google Play. And this app is only made for Find saved WiFi Network password. Download and Install this app from Google Play and Give ROOT access and it will show you all saved WiFI network password under WiFi Name. Method 3: Show the WiFi password using ES File Explorer Pro. This is not the easiest method like previous, but it is an interesting way to find out WiFi Password on any Android device. 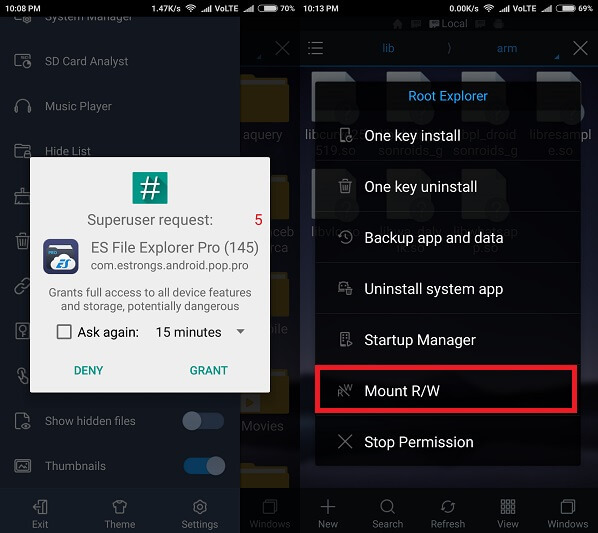 Download & Install ES File Explorer Pro and enable Root Explorer by going into Tools. It will ask you for Root Permission allow it, and then select Mount R/W option. Go to Local > Device and Root Explorer will open. 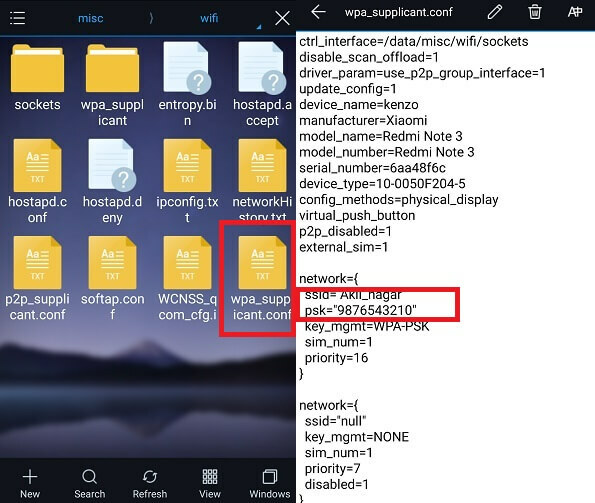 Now Navigate to data/misc/wifi folder and you will find a file named wpa_supplicant.conf. Tap on the file to open it up and select ES Note Editor. You can see your WiFi Password under Network section in PSK. Method 4: View WiFi Password using Share Password. This is not any method or app to Show WiFi Password. 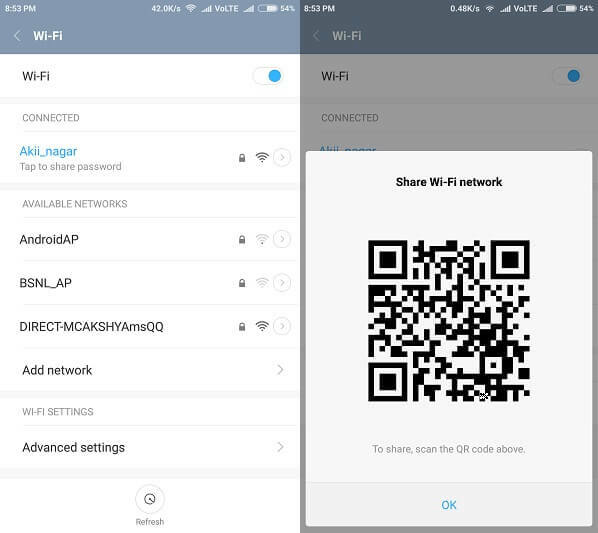 You can find Share WiFi Network option on many Android devices. I am using MI device and this option comes with MIUI 8. If you are also using same then go to Settings> WiFi, and you will able to see Tap to Share Password option just tap on it. Now it will generate the QR code, now open QR code scanner in secondary mobile and scan it. You will get the WiFi name and password information. But If you don’t have any secondary mobile and want to connect the Internet to the Computer. Then simply take a snapshot of that QR code and transfer it to your PC and then scan using your own Device. These are four working Method to Show wifi password Android, two are for Rooted and two for the non-rooted device. I will not recommend you to root the device and use the app or explorer because the rooting android device isn’t good for the normal user. The first method is best and 100% working method according to me give it a try. Previous ArticleHow to Enable YouTube Dark Mode in Any Web Browser in a minute. Next ArticleBest Anonymous browser to Browse anonymously, Secure and Private. How to get qr code of wifi in galaxy grand prime and core prime without root if u forget your password. And, If none of your devices is connected to that WiFi network then you can reset your modem. 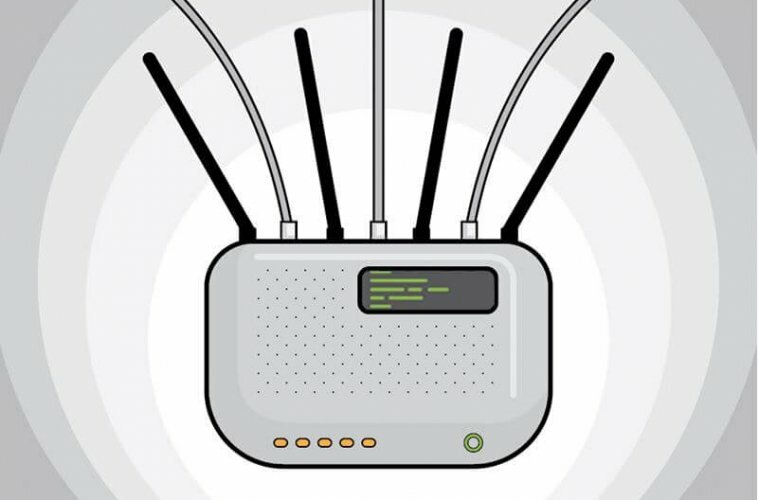 Try WIFI WPS WPA TESTER App to know the password of any WiFi. Please i need your help. i have the wifi password its working on my phone but its not working for any other mobile or laptop. 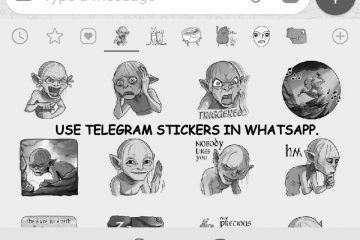 before it was ok but now they make some chnges (the wifi owner) password is still the same and its working in my phone but for the others its usless. is there any trik to fix this problem. Please i need your help. give me reply of this comment or send me message by watsapp. The only solution to fix this issue is reset WiFi modem. But, It’s not your WiFi, that’s why you can do only one thing. 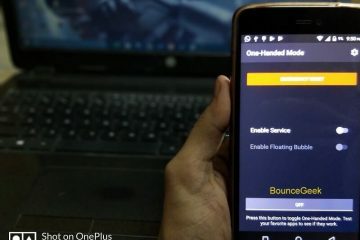 If you’re connected to that WiFi, then first log in using the first method (read the article). Then go to Wireless > Wireless mac filtering. And check if there is any mac address is block or not. If any mac address is blocked unblock it first. Then go to system tools > reboot and then reboot the device. How to show qr in wifi setting. 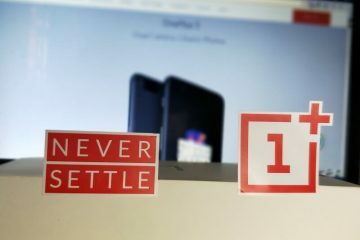 QR code method is available only for Xiaomi devices. So, try the first method. None of this works if you don’t have root. The first Method doesn’t require root access. Yes, to use the second and third method you need to root your device. Hello sir.. Why did the third method don’t work on me? Pls help.. If it’s okay can I add you on fb? I have some questions sir..
Download Root Checker App to find out your device is rooted or not. (Because the third method requires root access.) Yes, you can add me. Download Pro version of ES File Explorer Pro. Random letters appear when we try to open a file in wrong App/software. Alternatively, you can copy that file and then can read it on your Computer.